A centrifugal pump is vulnerable to overheating and cavitation. These two may damage the pump permanently. That’s why you need an Automatic Recirculation Valve to ensure the specific minimal flow to the centrifugal pump. In doing this, you’ll be able to improve the lifespan of your centrifugal pump. Automatic Recirculation Valve is also known as ARC valve. The ARV valve is highly sensitive to flow. Its disc ensures that the flow to the pump is at the least minimum. It’s worth noting that this valve is not highly sensitive to pressure. The attribute helps ensures a steady flow through the pump irrespective of the pressure. For instance, if the valve’s disc is at full capacity, its bypass closes reducing the flow. Reversing this action results in an increase to the flow rate. The flow then goes to the bypass element of the valve. The orifices control the movement of this disc. The flow then continues to an annulus before it reaches the valve outlet. The valve subjects the flow in one direction. As such, it eliminates the possibility of flashing and cavitation. The valve design and external pressure regulator works to make this a reality. But what happens when the flow increases? At this point, the disc lifts to limit the recirculation flow. As such, the flow in the recirculation system is higher than the lower flow through the pump. That’s according to the manufacturer’s specifications. Closing the disc opens the bypass system. As such, there won’t be any process flow to the valve. Closing the disc is therefore essential in preventing accidental damage to the pump. Have an expert to install the ARV valve for you. The best place to make this installation would be on the outer part of the pump. Its layout is dependent on the pump curve. Ensure the installation is done on the right pumps. The direction of flow also needs to be specific. You can get this on the valve nameplate. Also, you’ll get a unique number on this nameplate. That’s the number to use when buying any spare part for the valve. 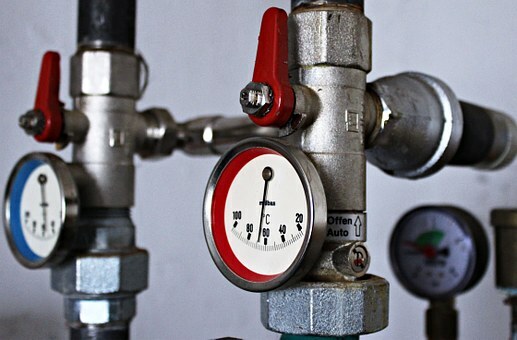 Depending on the type of valve and where you want to do the installation, you can use your hands, or a tackle to do the installation. Before you make the installation, you need to be cautious. Ensure the system doesn’t have any pressure. The lines should be clean and completely drained. The pumps to need to be switched off. Close all the isolating valves to prevent any backflow from other lines or tanks. Be sure to remove all the flange covers before you commence the installation process. Also, make sure there’s no foreign material once you remove the covers. 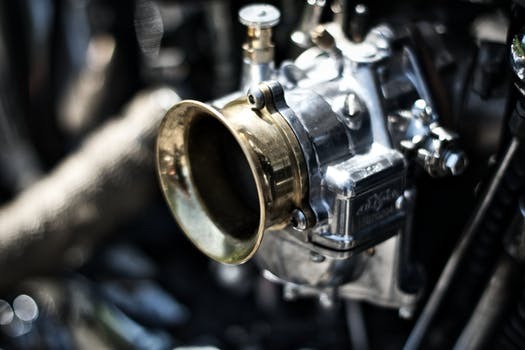 If you want to reinstall the valves, check them for rust and clean thoroughly. 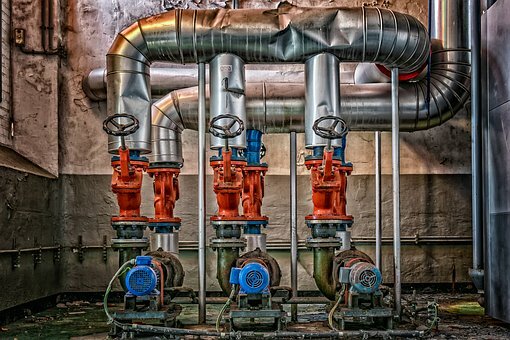 Choosing the right valve to control your system flow can be very challenging. Engage a competent person to help you make the decision.